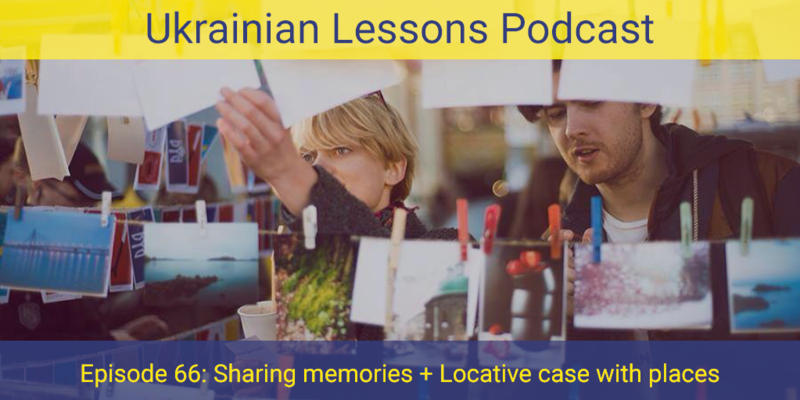 In this episode, learn or review the Locative case in Ukrainian in the context of sharing memories – спогади – about the trips in the past. 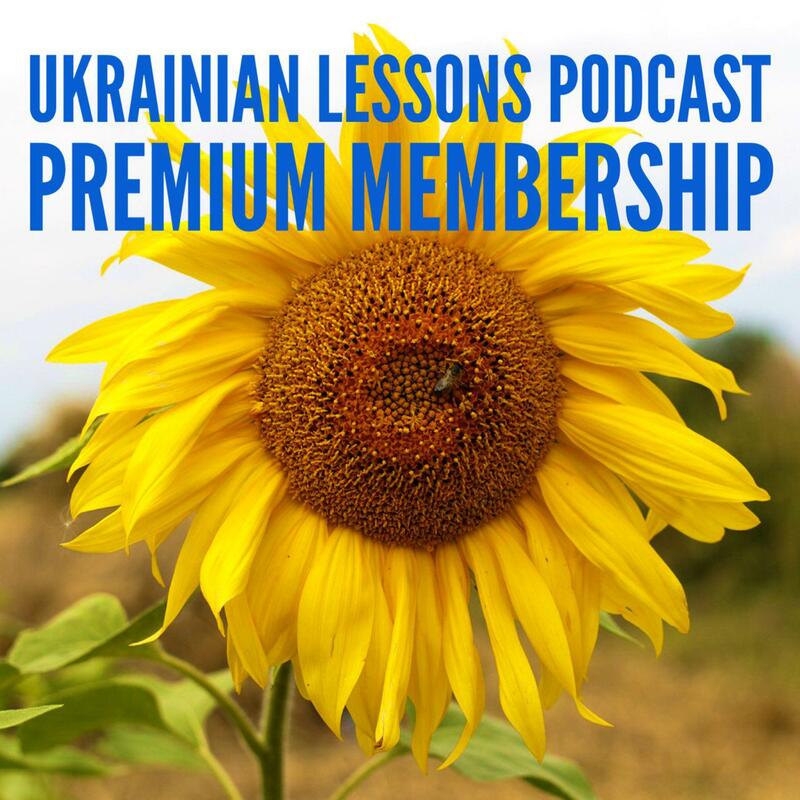 Listen to the dialogues in Ukrainian, learn new words and grammar, discover the Ukrainian culture every week with Ukrainian Lessons Podcast! discover the Transcarpathian food specialties!